This festive season we're bringing you three festive podcasts to celebrate our Christmas telly traditions and look back at the year in TV. For day one we chatted to Debs Hunt of Inside Media Track about our Christmas traditions, her highlights of the year and bizarrely George Foreman. 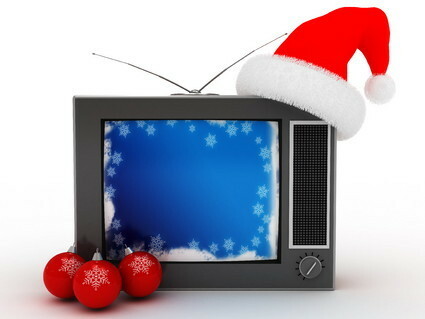 Join us tomorrow for day 2 of our 3 Telly podcasts of Christmas!